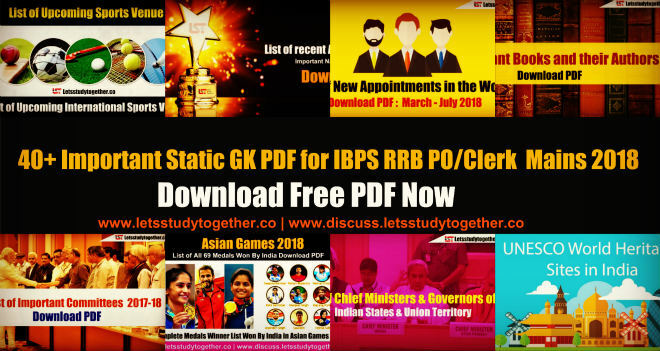 BHEL Recruitment 2019. 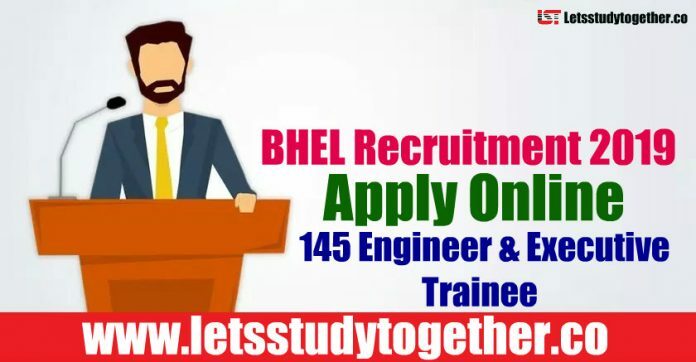 BHEL Recruitment 2019 – Apply Online 145 Engineer & Executive Trainee Vacancies.BHEL Recruitment 2019 – 145 Engineer & Executive Trainee Vacancies.Applications are invited Online from eligible persons for filling up of BHEL Recruitment 2019 – 145 Engineer & Executive Trainee Vacancies(BHEL Jobs 2019). It is a great opportunity for all those who wish to see themselves working in Bharat Heavy Electricals Limited. Interested and eligible Candidates can fill and submit the application form of BHEL Recruitment 2019 – Apply Online 145 Engineer & Executive Trainee Vacancies. The last date is to apply online applications for Engineer & Executive Trainee Vacancies is on 06th May 2019. Full time regular Bachelor’s degree With Qualified Chartered or Cost and Works Accountants from recognised Institutions in India.